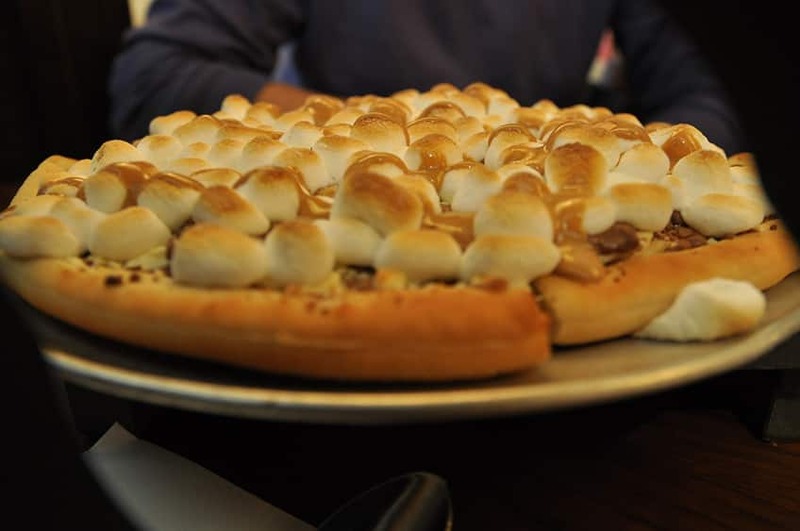 Are you brave enough to try these 10 weird pizza toppings? Cheese and pepperoni can get so boring, and vegetables should stay in a salad Right? 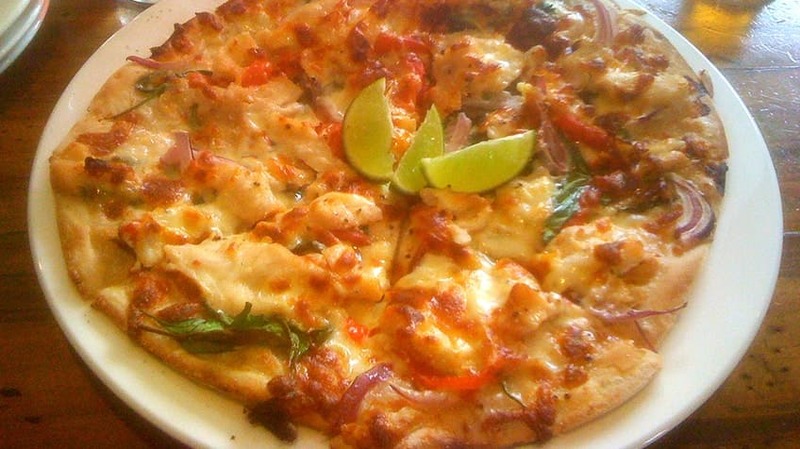 Sometimes you want to mix things up a bit and maybe try something new, maybe a little daring on your pizza - something a little more “out there” than pineapple or hot peppers. 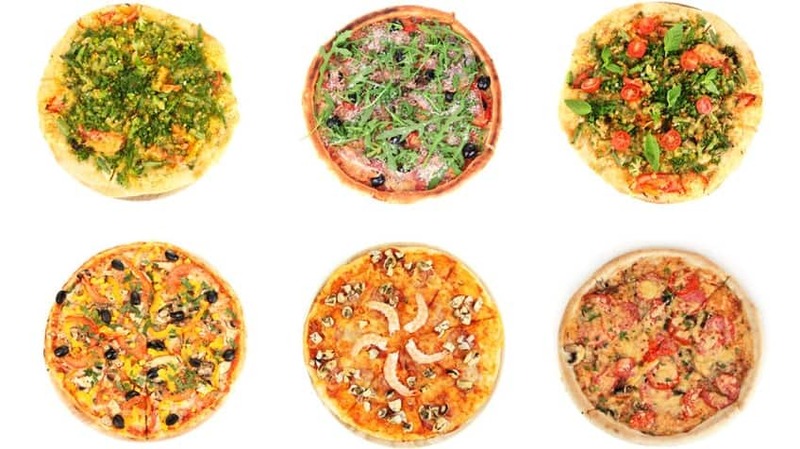 Want to try something different on your next pizza? 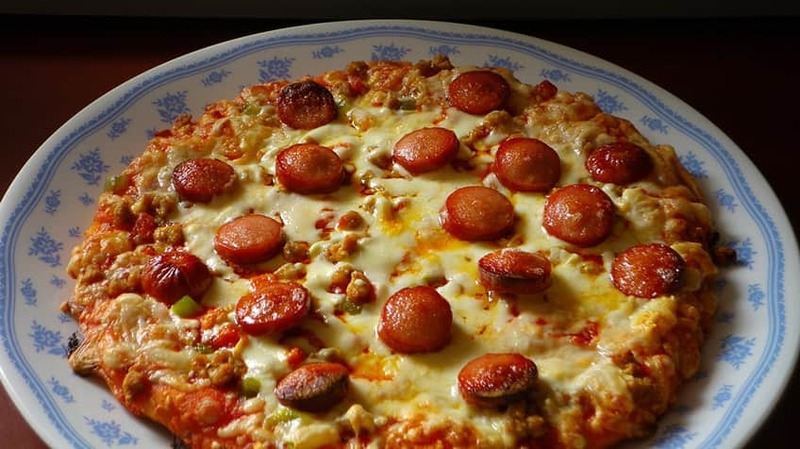 We’ve gathered up some weird pizza toppings from around the world that might be right up your alley. 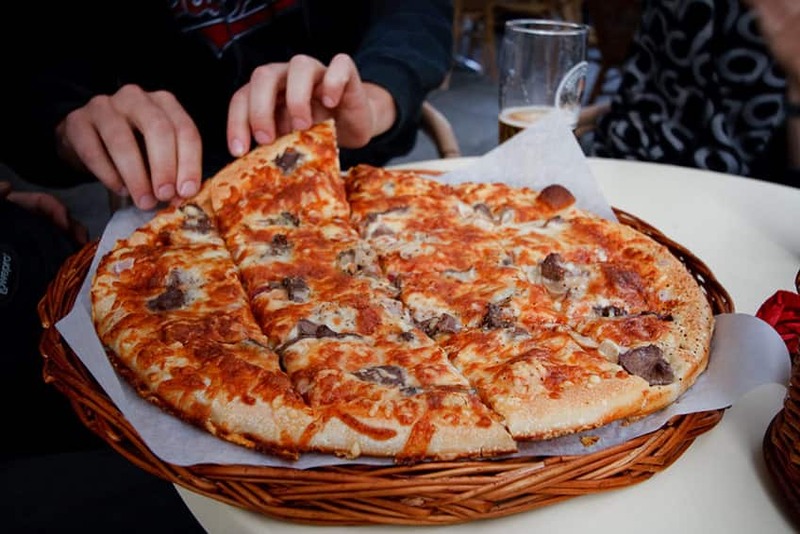 It might look like a regular cheese pizza, but in Australia they like to throw some crocodile meat on there to spice things up. Over in Australia, their meat pizzas have are a little more bouncy. Their special ingredient is kangaroo. 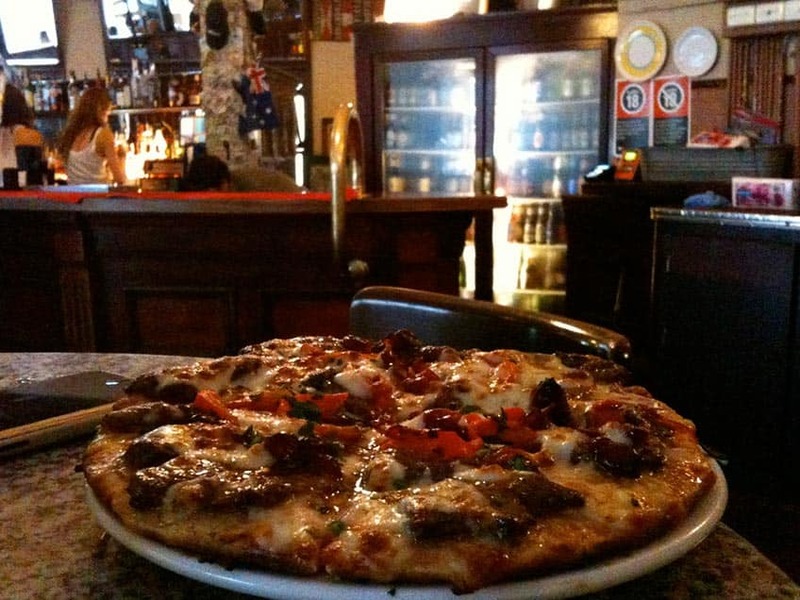 Reindeer meat, also known as caribou, is a regular topping on pizzas in Sweden. 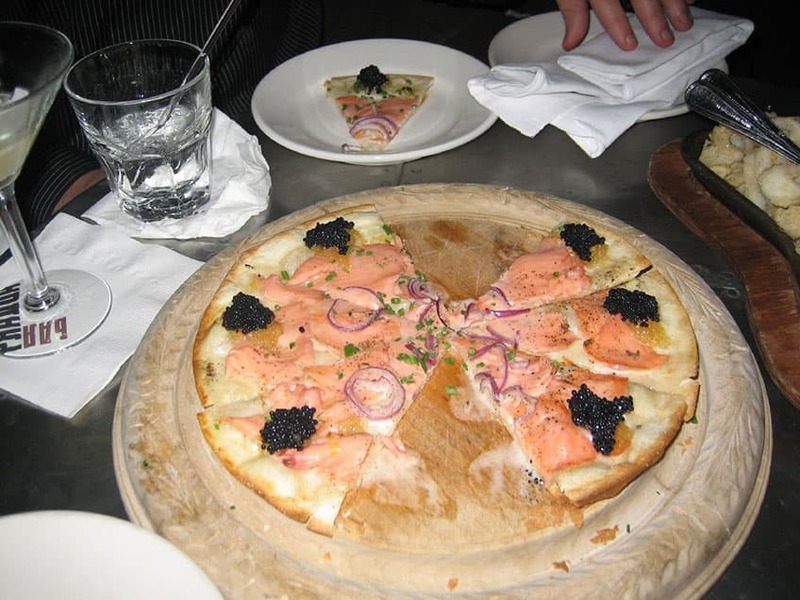 This one is a super fancy - and expensive - pizza, with fish and fish eggs. Super salty! Two great fast foods in one meal! 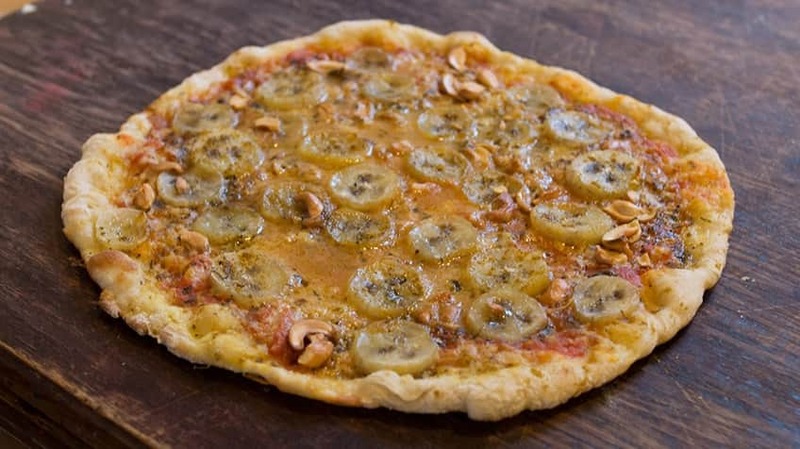 An interesting blend of flavours in this African pizza, which also has cashew nuts. 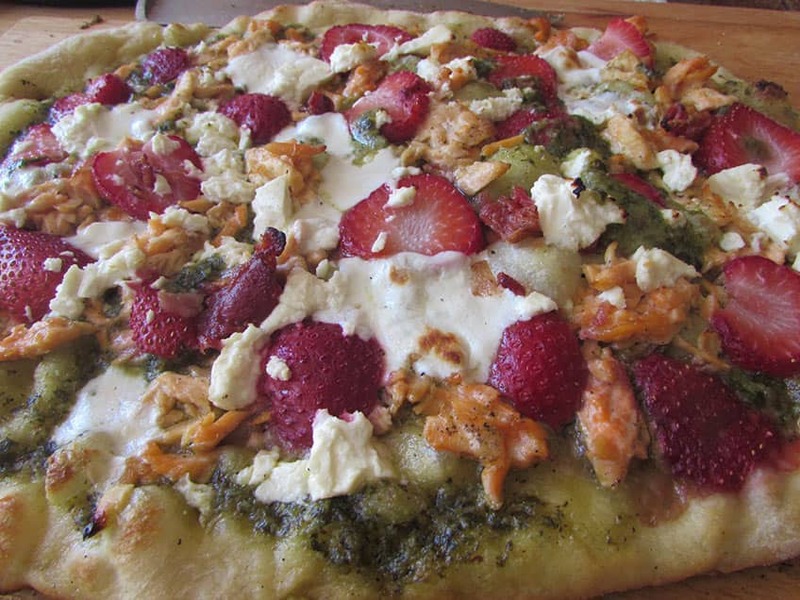 Sort of like a fancy salad on a pizza! 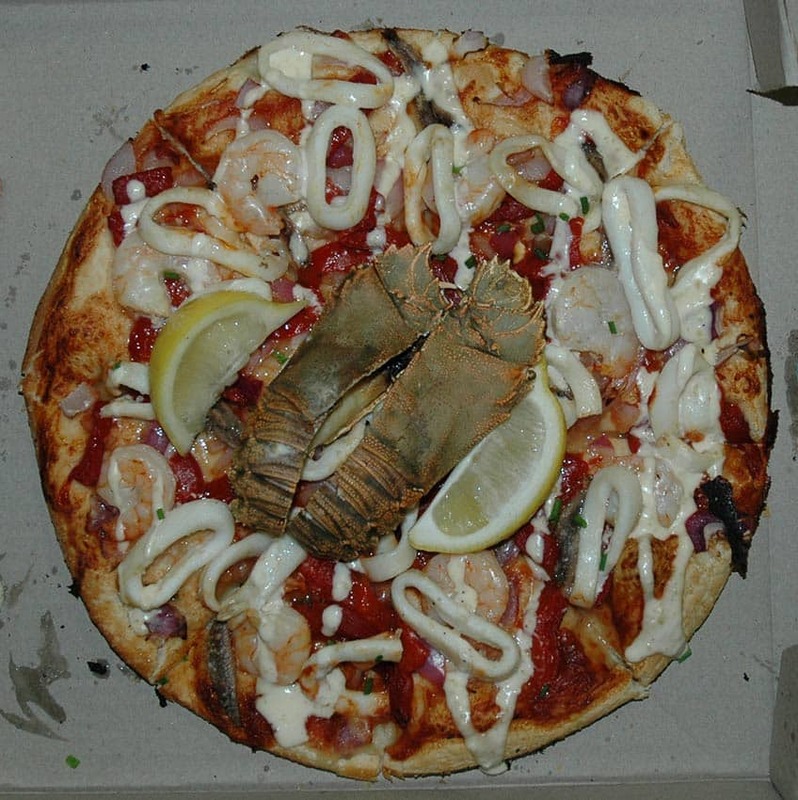 An Australian creation full of seafood: prawns, calamari and anchovies topped off by crayfish. With not just one, but two types of sauce: tomato and tartar. 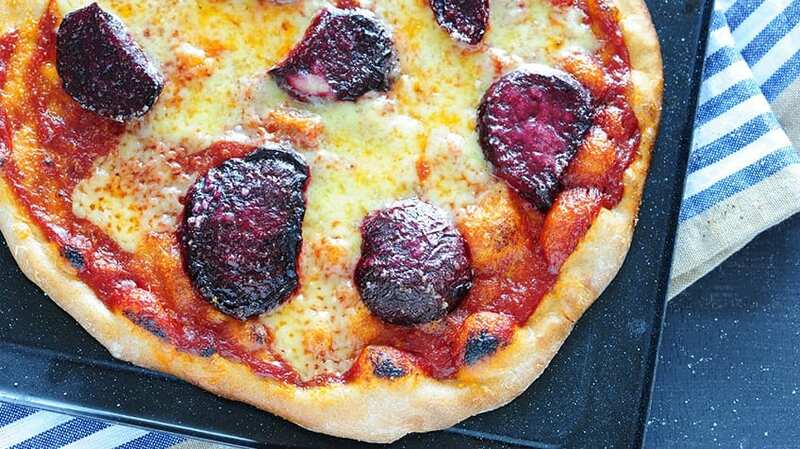 Of all the vegetables to put on a pizza, why beets?